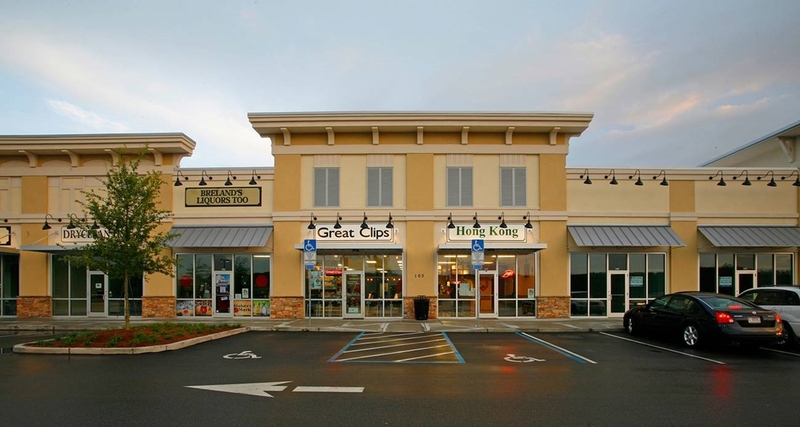 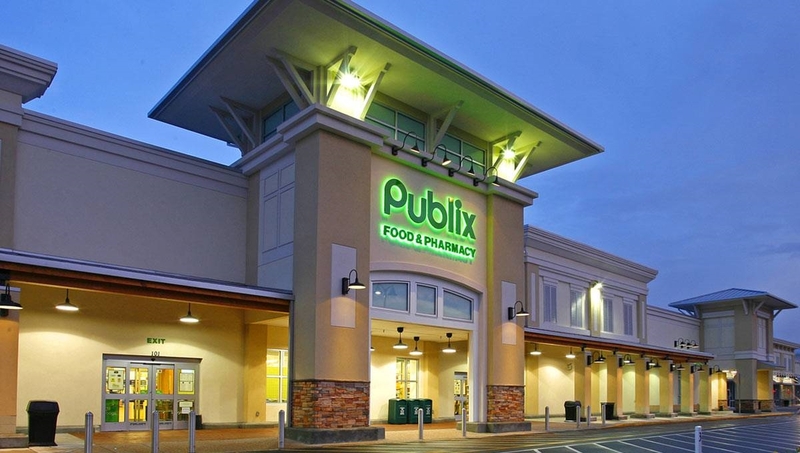 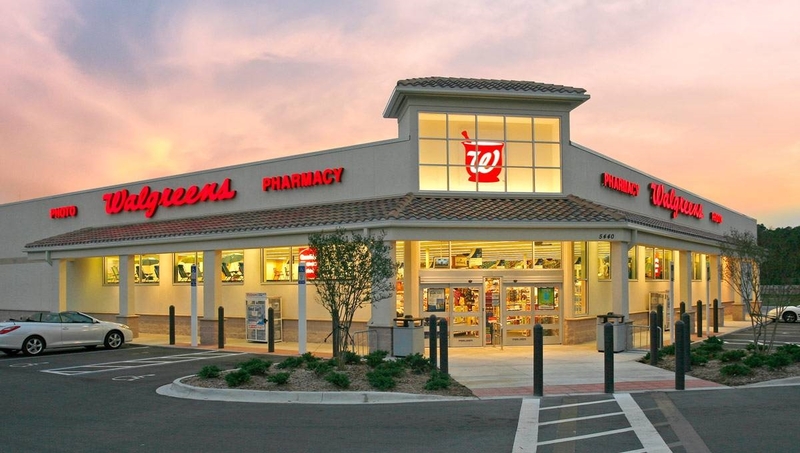 Dominant center in an affluent and fast-growing area, near major thoroughfare Highway 278. 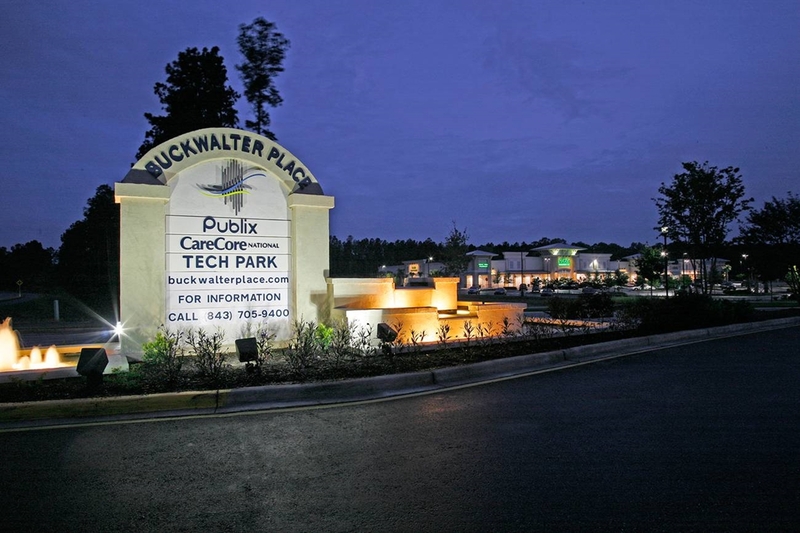 Buckwalter Place is part of the local community. 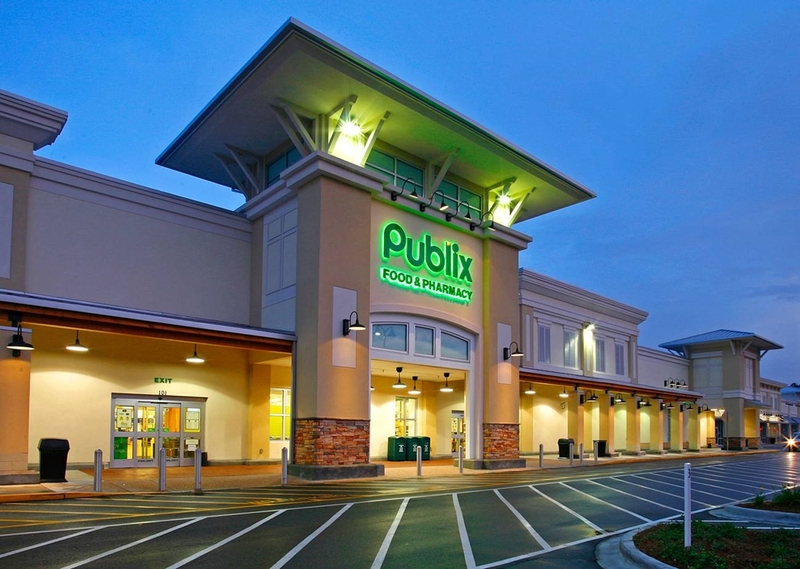 Its retailers and culture reflect the lifestyle needs of the neighborhoods that surround the center. 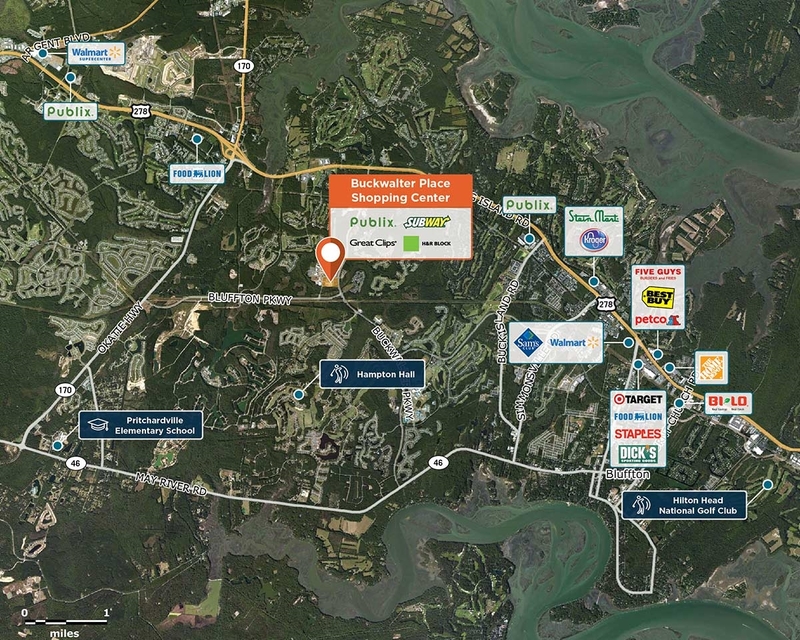 Email info@regencycenters.com for information about Buckwalter Place and the community.